It’s hard to deny this simple fact: activism sells. Across industries, consumers are making more conscious decisions about the products they’re purchasing and the companies producing them. 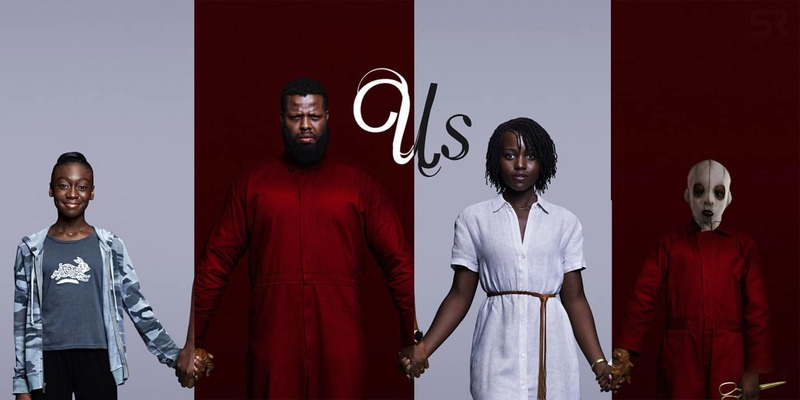 And in an effort to accommodate the new consumer, companies have adapted certain marketing tactics that promote a brand that is inclusive, regardless of race, gender, etc. So as this activist branding has taken over, it’s been interesting to see how the beauty industry has acclimated. Plagued with constant controversies around shade range (or lack thereof), representation and affordability, many brands are now acknowledging the existence of those demographics who were previously ignored. As the beauty landscape shifts, it’s important to recognize those who have dedicated their platforms to pushing brands to do better. 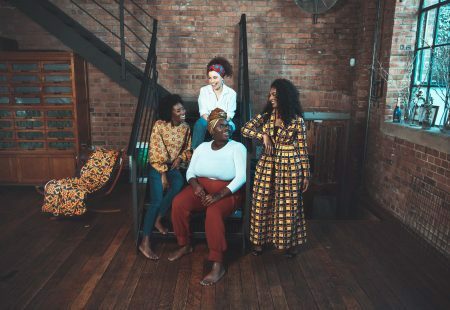 Here are three beauty bloggers who are vocal about the lack of shade inclusivity, two of which have the opportunity to do something about it. 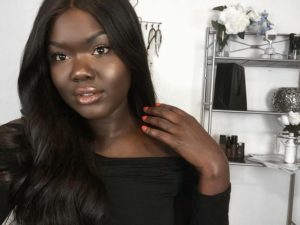 Nyma Tang uses her almost 300,000 subscriber count to spread awareness about brands who don’t cater to dark skin and brands who do. 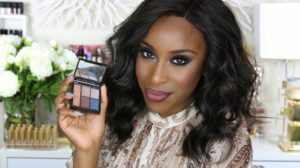 She’s known for her #thedarkestshade videos, a series that showcases her reviewing the darkest foundation shade offered by certain brands as requested by many of her 300,000 subscribers. Not only is she advocating for inclusive shade ranges, she’s also letting brands know that most of the time, the darkest shade just isn’t dark enough. Jackie Aina, with over 1.5 million subscribers on YouTube, is known for being a fierce advocate for women of color. 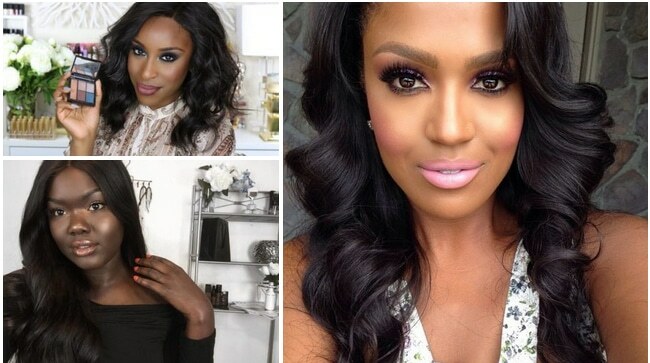 She unapologetically calls out brands when they fail to release inclusive shade ranges of complexion products. On August 4th, Aina announced that she’ll be working with Too Faced to expand their Born This Way foundation line and create deeper, darker shades as well as a new formula. In an industry that heavily relies on influencer marketing, it’s refreshing to see Aina call it like it is. 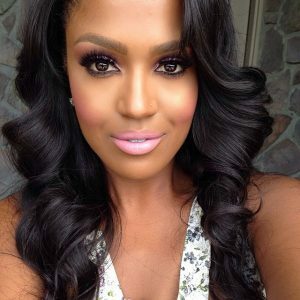 Shayla Mitchell, known as MakeupShayla with almost half a million YouTube subscribers, is the first beauty influencer to partner with Maybelline. She’s created products for women of color in the past, having launched a highlight and contour palette with Tarte Cosmetics last year. So it’s no surprise that her Maybelline collaboration was made to suit every skin tone. As Mitchell told Refinery29 in August, “When I created this collection I wanted to make sure that it was completely inclusive and that anyone could wear it, no matter their skin tone. Being a woman of color and hearing from my followers every day, I never want anyone to be left out.” Her collection is currently sold online at Ulta Beauty.